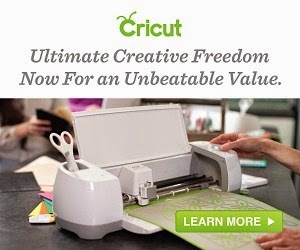 Home / Unlabelled / Join the Cricut Affiliate Program and Start Earning! Join the Cricut Affiliate Program and Start Earning! Do you have a website or blog which focuses on crafting or do it yourself projects? Then you my want to join the Cricut affiliate program. The Cricut affiliate program allows you to make an earning when your readers purchase items after clicking on any banners, sidebar ads, or text link on your site. In addition you will also have access to reporting tools so that you know what's selling, knowledge of upcoming sales so you can promote them, as well as recommendations on your site to maximize sales.